"Become elite and beat your dad!" Private junior group for kids of the adult group - Delta Company 743. This group has been set up to allow the junior members of Delta Company 743 to play together. New members to this group must be approved by one of the mods. 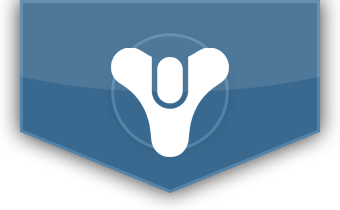 This is the link to the destiny clan for this group, Make sure to join. We are watching and will keep this a safe place for the younglings to have fun. Last but by no means least, chat can get a little fruity from time to time. Try and remember that sarcasm doesn't always translate through typing. We are one family; please respect eachother.